Gastronomic+34 presented VIVA, Discover the Taste of Spain, an innovative and sensorial and audiovisual presentation on the Spanish culture, history, traditions and gastronomy. 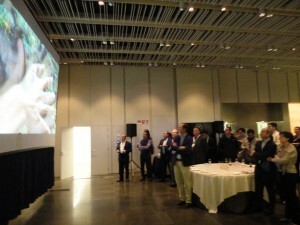 The event took place on 25 March 2012 within the activities that the FIAB (Federation of Food and Beverage Industries) prepared during the Salón Alimentaria. 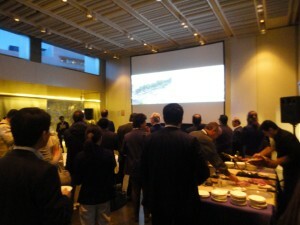 Over 100 importers and distributors worldwide attended the event.